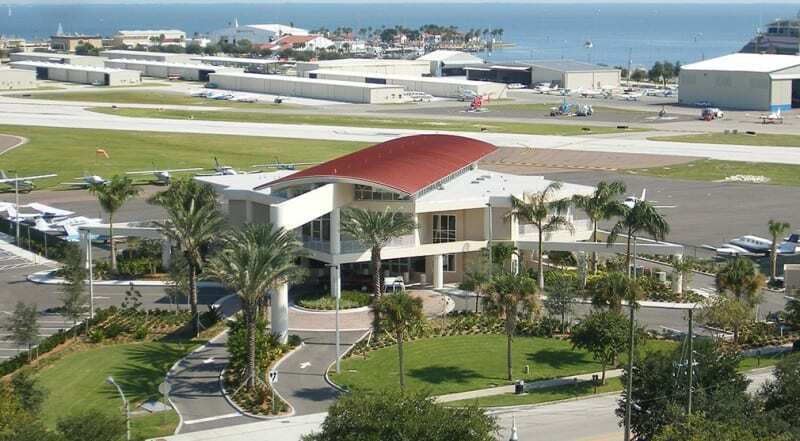 Here you will find the intimacy of a beautiful, quaint airport right in the heart of downtown St. Petersburg. 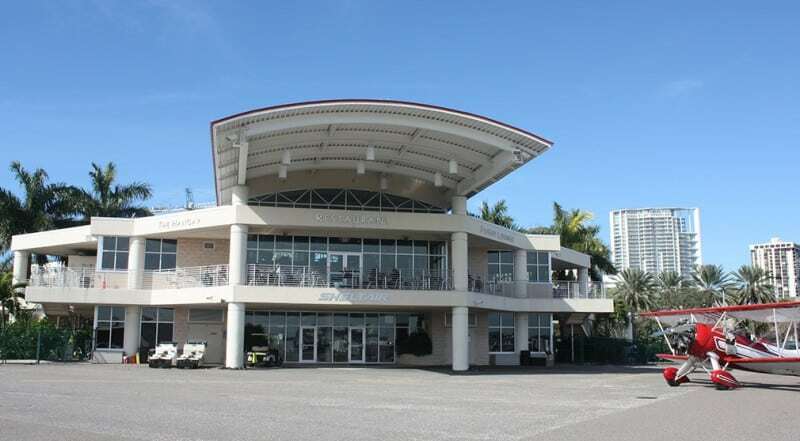 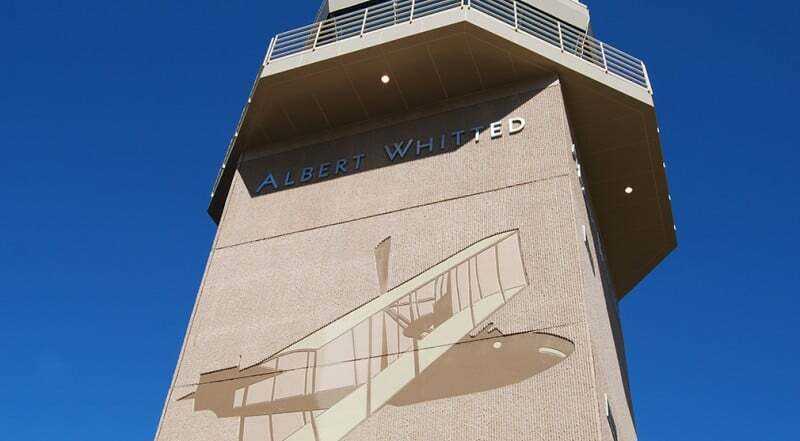 Surrounded by scenic waterfront views of the Gulf Coast and boating community, Sheltair Albert Whitted LLC (SPG) is an excellent place to land. 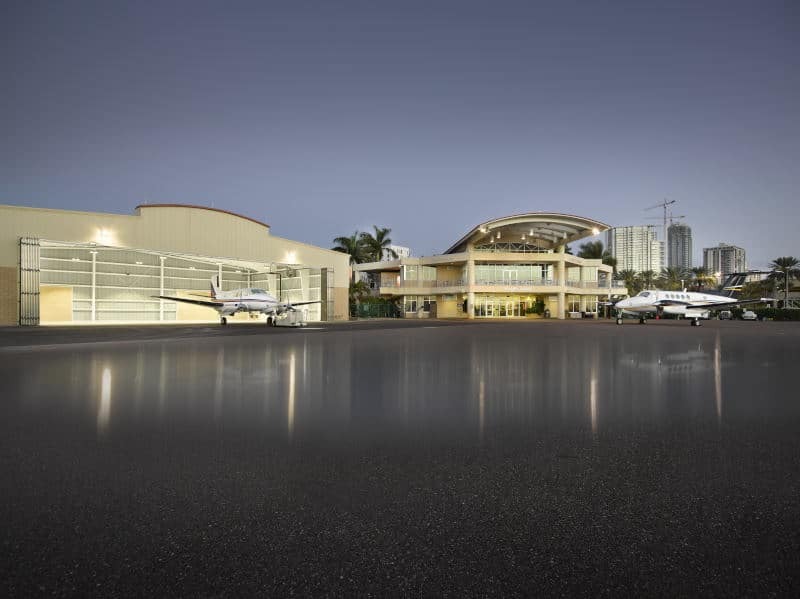 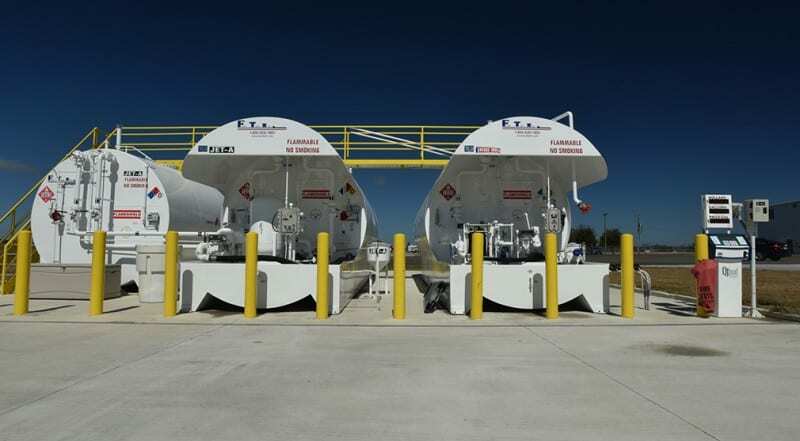 We currently manage over 80 T-hangars as well as 27,000 square feet of corporate hangar space.